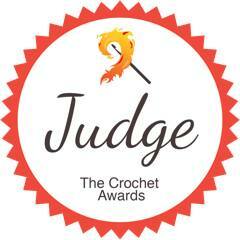 HodgePodge Crochet is proud to be included in this month’s issue of Too Yarn Cute Crochet Magazine! For $4.99, you will find 23 Patterns worth over $90! 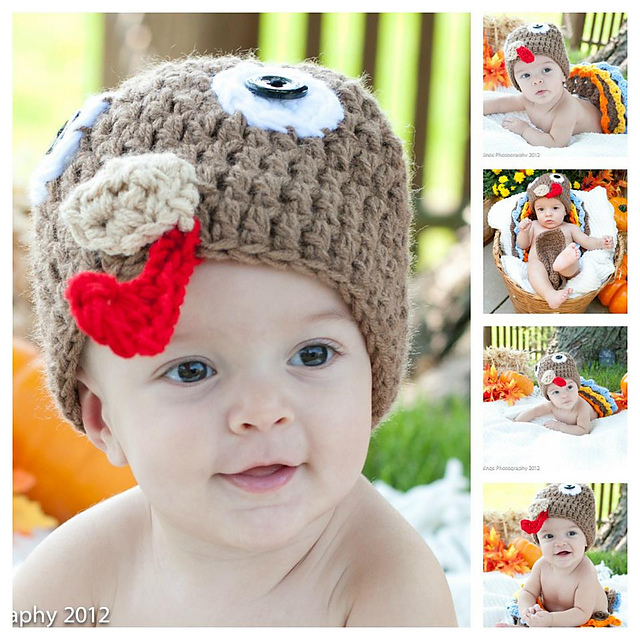 The fall issue is packed with amazing patterns for Back To School, Thanksgiving, Fall Weather “wear-ables” and so much more–even a super cute Tiny Turkey Photography Prop from yours truly! You can see all the photos of patterns included in this issue by clicking HERE. Below is a lineup of the designers included!! Also on sale now is the Halloween edition of Too Yarn Cute! $4.99 gets you AMAZING Halloween themed crochet patterns. You can get a peek at what sorts of patterns are available by clicking HERE. I’ve had a few new releases that need a home here at the blog! Let’s start with TURKEY! However, this year I decided to make our ole’ friend, Mr. Yummy Turkey, the star of the show in a whole other way! I think this one is totally edible!! You can find the pattern over in Craftsy! After turkey, you have to come to terms with WHO is making his way to town! To celebrate December (and all it means), I’ve come up with two hats that give a nod to the season. 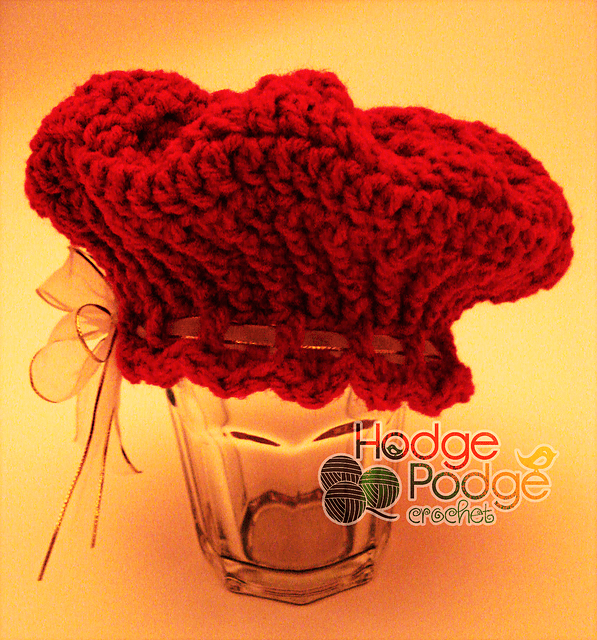 The first hat is actually inspired by Mrs. Claus but has its roots in the children’s tale, Little Miss Muffet. Lil‘ Miss Muffet is also available in Craftsy! And last, but not least, is one of my personal favorites, the Santa Pixie! I love the slope and lines of this hat. It reminds me of a very merry vintage Christmas! 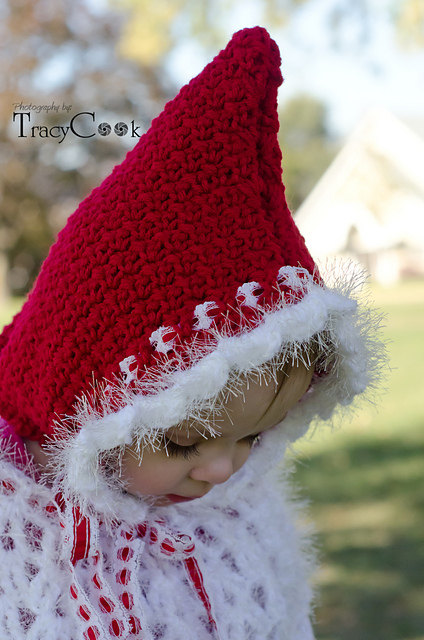 You can find the Santa Pixie over on Craftsy too! My good friend Jessica over at EatPrayYarn has just posted the CUTEST freebie on her blog. Tink happens to be one of my kids favorite fairies around so I think this costume is one I’ll be tackling very soon. 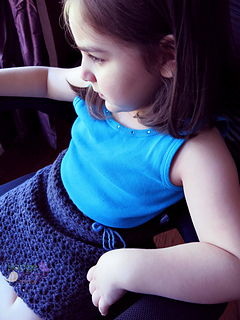 You can find it FOR FREE over on Jessica’s awesome blog: Free Tink Pattern 12-18 Months. If you love it, leave Jessica a quick shout out in the comments! As a thank you to all the support and love shown to me by all of you wonderful HodgePodgers, I’ve decided to take some of my most popular blog freebies and turn them into convenient downloadable PDF’s! What patterns am I offering?? You’ll have to click HERE to find out! 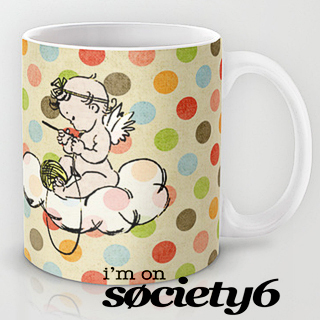 New patterns will be added in often so make sure you are checking back to find out what’s new! 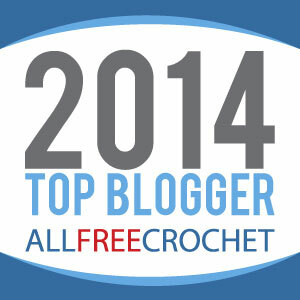 Scroll through my shop to find all the 100% FREE content (which only Craftsy has!!) Head on over to get your copies today!